We all need energy to survive. That’s just the facts in our modern society. The problem is that producing energy is a dirty business, and actually burning it’s even worse. Since we can’t give up on fossil fuels all at once (although we do have the capacity to produce plenty of clean, affordable energy without them) conservation is often advocated as a way to minimize both cost and negative impacts. The easiest way to manage and conserve energy is to simply use less of it. Turning off lights when they’re not needed, opting for fans instead of air conditioning, fixing leaky windows and faucets, and replacing wasteful incandescent bulbs with more efficient CFLs and LEDs are all relatively low-stress ways to shrink your energy usage. The only problem is these methods require diligence and determination, two things that can be hard to come by when the temperature is 105 degrees or you’ve got forgetful kids. 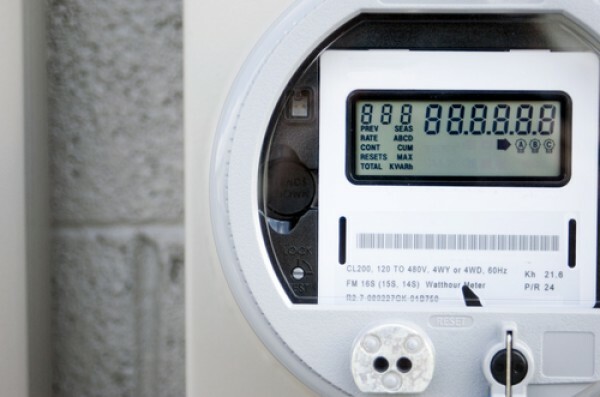 Many power companies have mandated the use of smart meters, hoping that it will help save both they and their customers some money. It’s important to note that while smart meters do increase efficiency, they are not the same as in-home energy monitors, or “smart thermostats” that enable residents to track and reduce their energy use automatically–smart meters are installed by and provide information to the utility company only. Paranoia is a powerful illness. Not saying we should be blase about the number of devices we now have broadcasting signals around, but most of the opposition is loony. Case in point – notice the inclusion of Frank Chu in the background of the photograph on the “StopSmartMeters.org” home page. If you don’t know who I’m talking about, google him. These smart meters allow the utility to charge more and save some expenses. Not too good in changing folks habits, but rather making more money. Now if we had smart controllers on our major appliances this would allow us to reduce the peak without user activities. Your links to studies supposedly substantiating your claims lead to the home page of the Electric Power Research Institute (can’t find their study on their corporate propaganda site and you seriously want me to believe their conclusions? ), and the other link to the Michigan Public Service Commission merely relies on EPRI and FCC claims that smart meters are safe and that those who oppose them are making faulty assumptions. But I see no actual studies that prove the long term safety of smart meters and of course, there can in fact be none since human guinea pigs have only been involved for a few years now. Have you ever heard of the Precautionary Principle?